The intimacy that this affords the audience to a cast of this calibre is consequently astounding. Scarlett Strallen’s singing and dancing as Cunegonda, mixing bracing high-kicks and dazzling coloratura in Glitter And Be Gay, is show-stoppingly good. 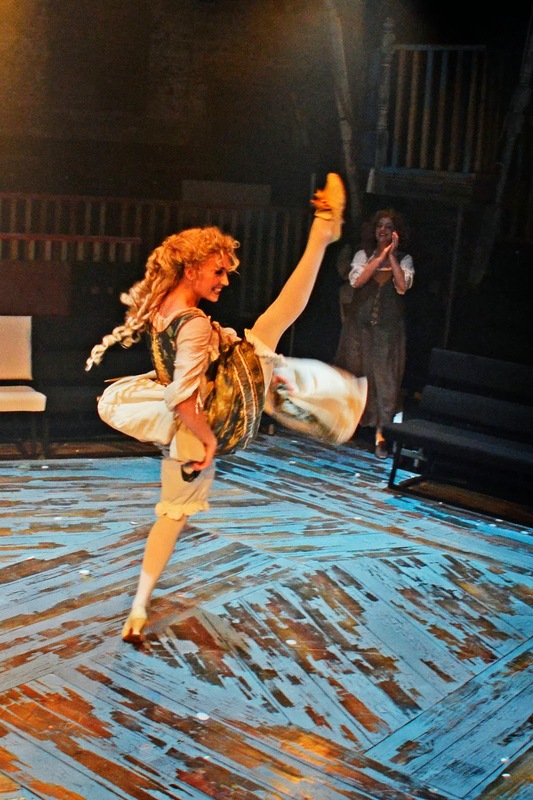 Jackie Clune’s comedic skills come to the fore as a Polishwoman with one buttock, and David Thaxton’s unflappable toff Maximilian and Cassidy Janson’s highly appealing flirt Paquette are also great fun. And when the ensemble pull together for the choral numbers, such as the ecstatic closer ‘Make Our Garden Grow’, the effect sends wonderful chills down the spine. 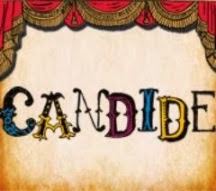 There is no denying that there are issues with the book though – there’s little forward momentum in Candide’s journeying through the trials of life, things just tend to happen to him, and nor is there much discernible emotional progression until the very final scene. 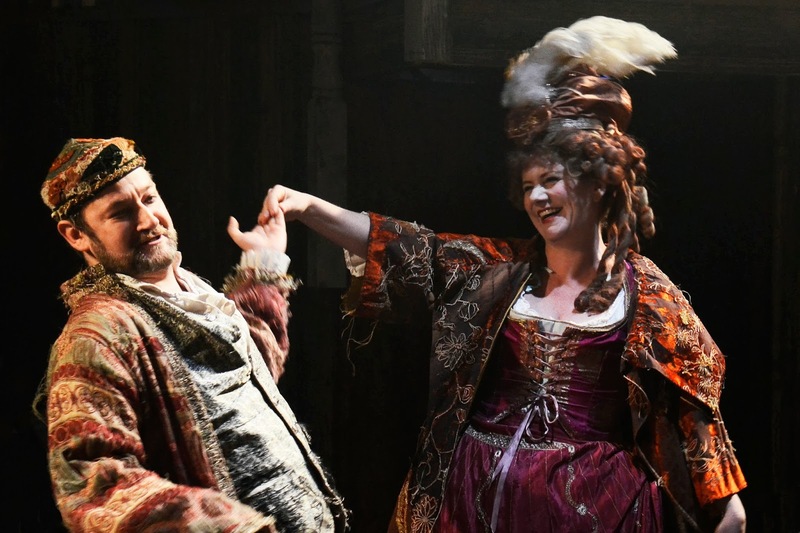 Played with the lightest of touches, this can be amusing – as when characters previously thought dead reappear at the drop of a hat – but spread over a lengthy running time, it can get a little wearing. White is conscious of keeping things moving as often as possible though and so the show never lingers too long. 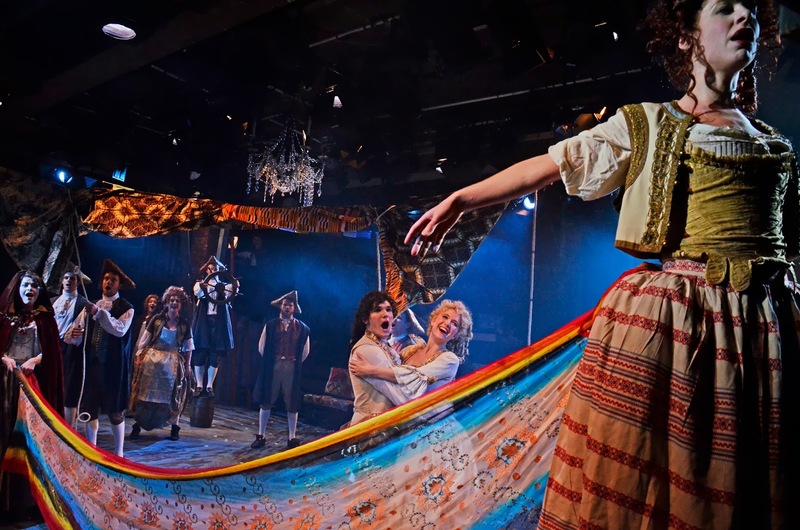 And if it doesn’t always have the dramatic heft of a truly great musical, the glorious score and the sterling efforts of cast and creative alike elevate this into something beautifully sweet. Like a slice of overloaded pavlova, it is delicious in the tasting and though it may not linger too long in the mind, that isn’t necessarily too bad a thing.